There has been much talk about rising sea levels impacting coastal areas. In one part of the world this is a stark and terrifying reality. In the Solomon Islands there are places where entire houses have been washed away in water, and their inhabitants have been forced to relocate to other islands. In fact, five small islands there have disappeared entirely in the last two decades. The average rise in sea levels in this region has been recorded at 10 millimeters, as compared with the global average rise of three millimeters. 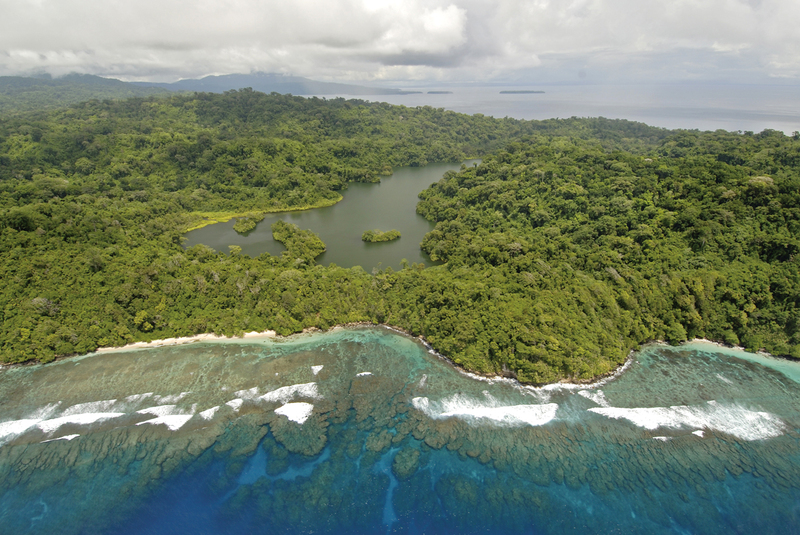 The Solomon Islands, an archipelago of 992 tropical islands and atolls, are under threat. 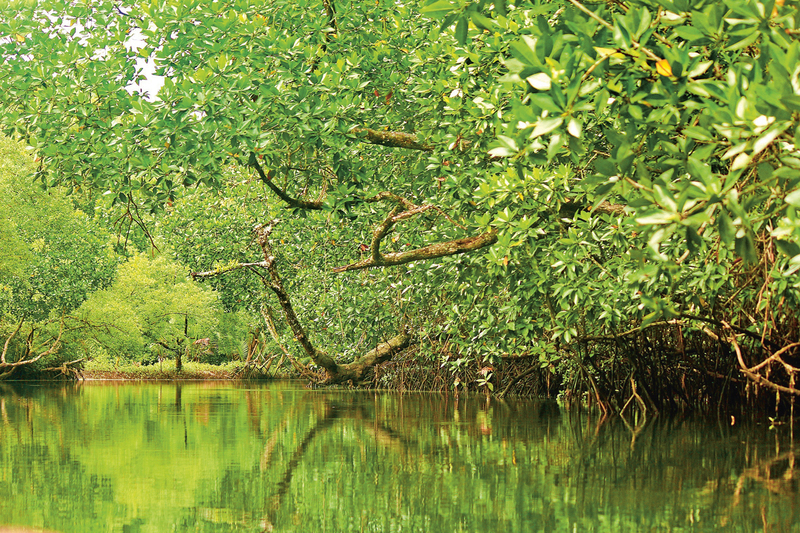 The sea level rise and king tides have affected various parts of the country, destroying food gardens, homes, and water sources for the inhabitants. Already five islands have vanished completely. The missing islands – Kakatina, Kale, Rapita, Rehana, and Zollies – no larger than 50,000 square meters – were not inhabited, but were occasionally used by fishermen. Scientists were able to discover this by using time series aerial and satellite imagery between 1947 and 2014 on thirty-three of those islands as part of an extensive study led by Dr. Simon Albert, a senior research fellow at the University of Queensland. However, there are an additional six other islands where significant areas of land have been washed into the sea and that are facing severe erosion. Out of these, two islands have had their entire villages wiped out, forcing the locals to relocate to neighboring islands. One was Nuatambu Island, home to 25 families, which has lost 11 houses and half of its population since 2011. The inhabitants moved to a neighboring higher volcanic island. Navaro Island has seen people move out for the same reasons. In addition to these village relocations, Taro, the capital of Choiseul Province, is set to become the first provincial capital in the world to relocate residents because of the threat of sea-level rise. Albert warned that while global sea levels were rising by an average of three millimeters per year, that figure could increase to seven millimeters by the end of this century with rising temperatures causing ice sheets to melt. This will lead to thermal expansion of the oceans. Albert even warned that the rest of the world could face the same fate as these islands by 2100.